Home / What can you do? The issue of West Papua is rising up the international agenda, as campaign groups and concerned people all over the world alert their leaders to the injustice that is happening. Media outlets and politicians are waking up to the issue. 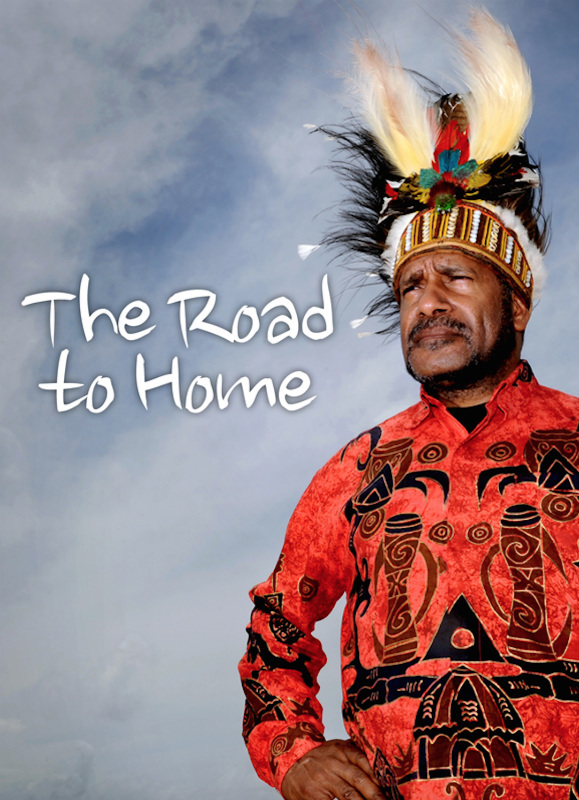 Things are moving in the right direction – but they need to move faster if more bloodshed is to be avoided, and the people of West Papua are finally to be given a political voice and the opportunity to determine their own future. 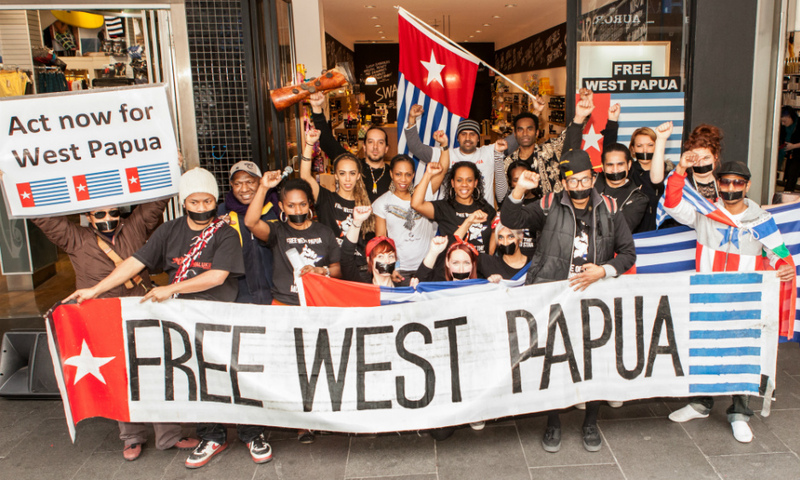 Please visit the Free West Papua Campaign to find ways of how you can help, and follow the pages on Twitter and Facebook.